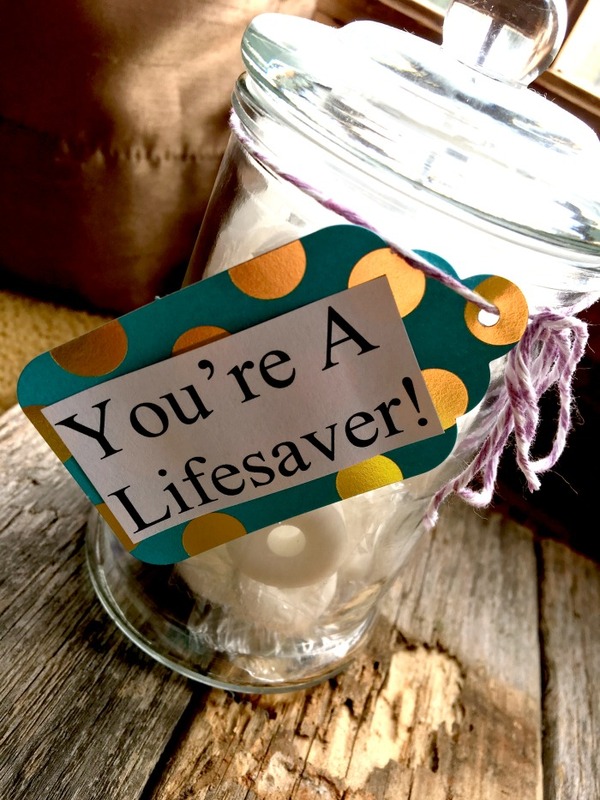 Sweeten up your Pastor This October! One of the most thankless jobs (besides being a mom 🙂 ) would have to be church ministry. So many times pastors get put on a pedestal and are expected to deliver perfection. When we as laymen (or laywomen) discover the humanity of our “Shepherd”, we are given to criticism and often dish out a poisonous tongue lashing. What if instead of judging our ministry leaders for; lets face it, being regular people called into a high-stress, low yield return… what if when they are showing their humanity – we loved on them unconditionally and prayed for them? Isn’t that what we all want? 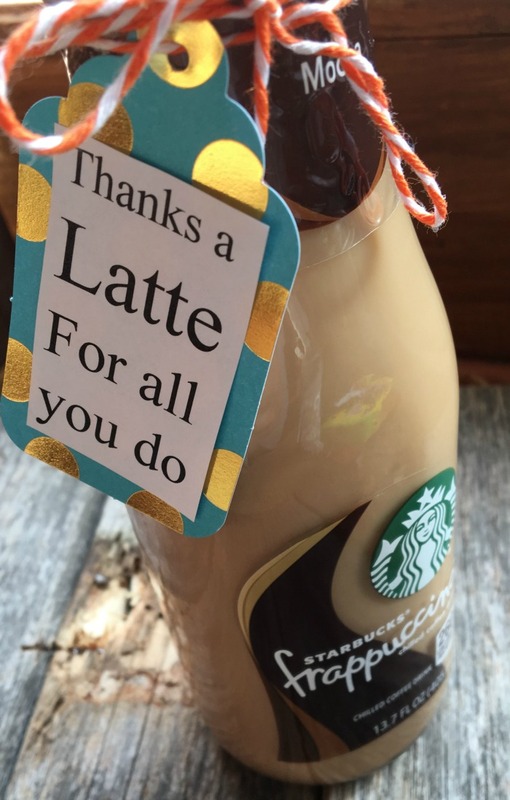 October gives us an excuse to pamper our ministry leaders – Pastor Appreciation Month. At our church, we have opted to celebrate all month long. We had a special meal honoring our men of God after church one Sunday. But that just wasn’t enough. 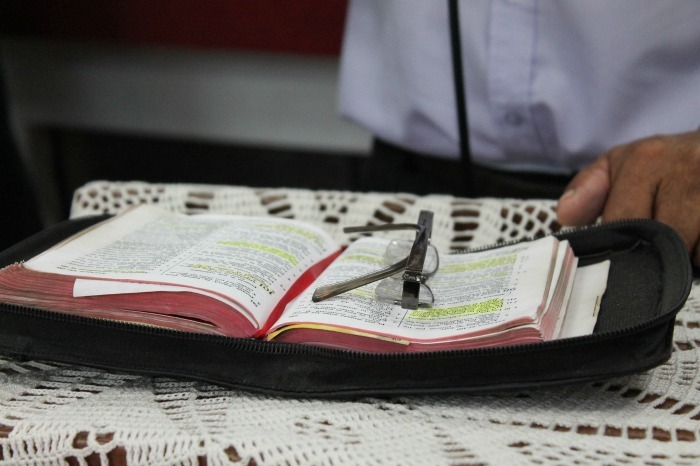 Each Sunday school class has “adopted” our pastor and youth pastor for a week. We are praying for them and showering them with tokens of our love. 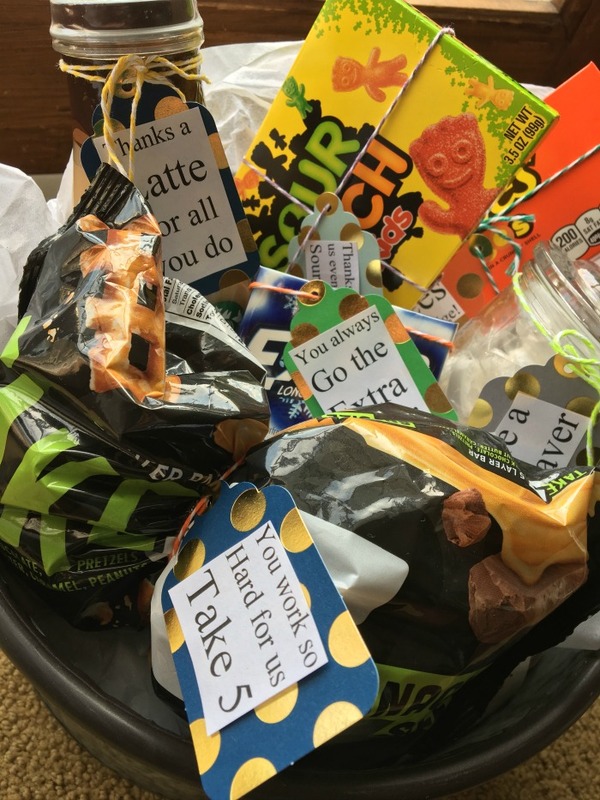 I teach the 4th-6th grade class and we decided to make up a goody bag full of sweets, using lots of puns. 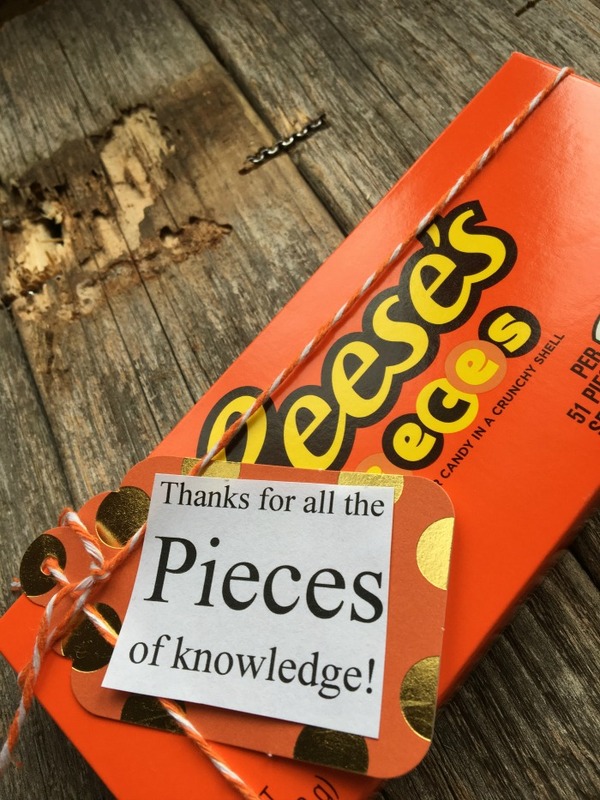 I’ll show you a breakdown on which candy we used and the card we attached. Everyone knows pastors need to keep their breathe fresh while greeting folks so we included some Extra. 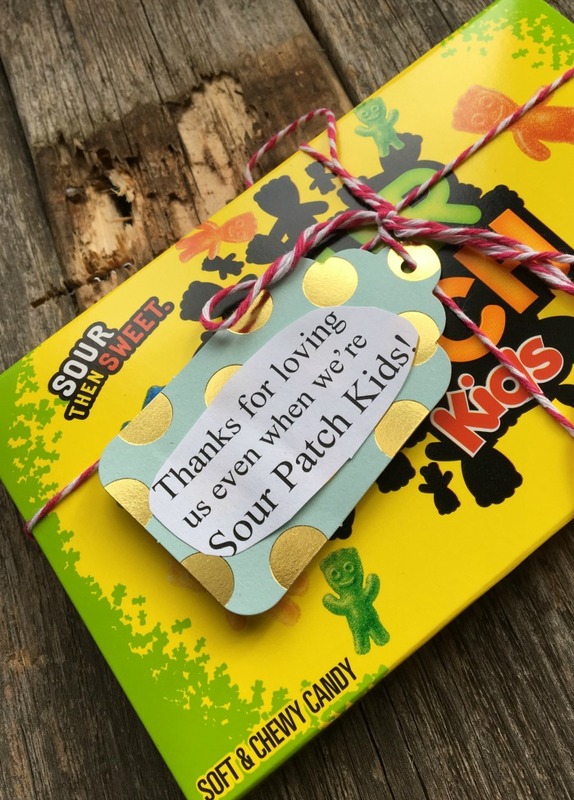 We couldn’t pass up on sour patch kids… because preteens can be well… I’ll just leave that one right there! I thought this Reeses pieces was super cute! 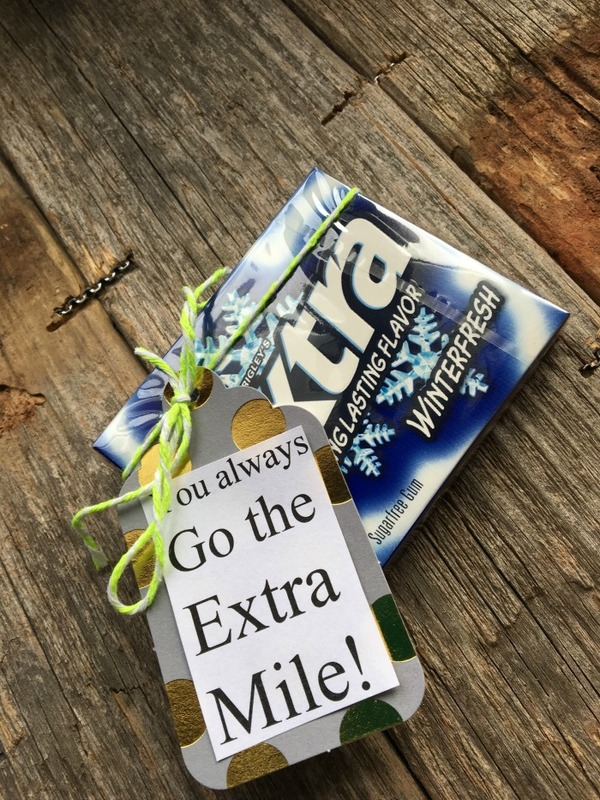 You could use this for a teacher too! Who doesn’t love a Starbucks?!? 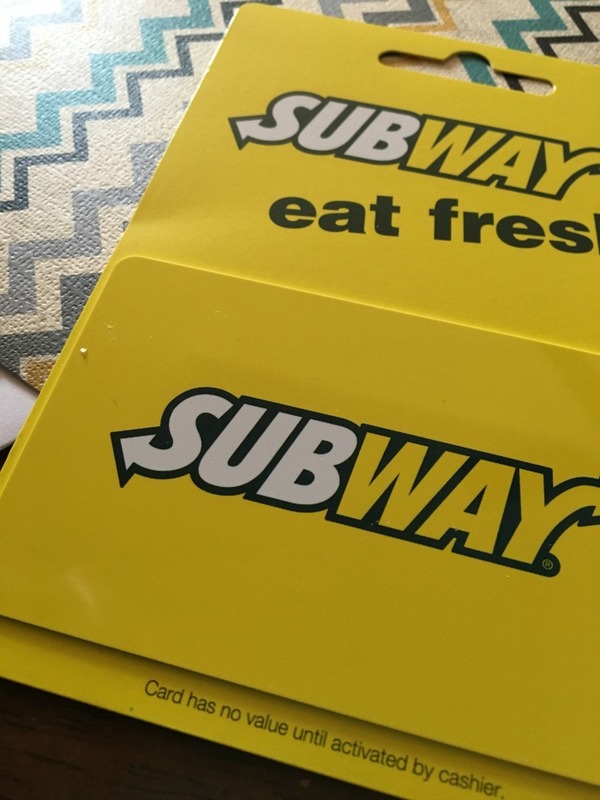 We had to finish off with a Subway gift card – you know get a little veggies in! 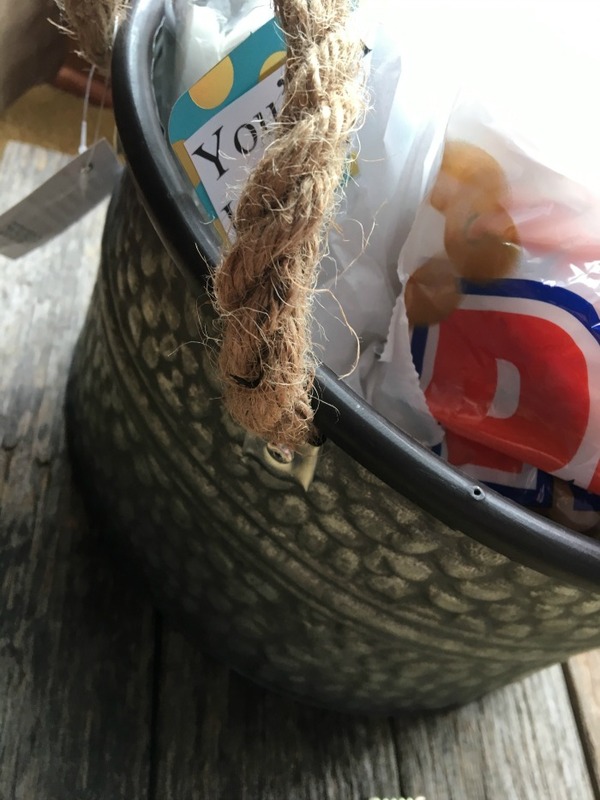 Y’all this bucket… Oh My Word. Honestly they almost didn’t get this gem. I LOVE the rustic feel of this thing!